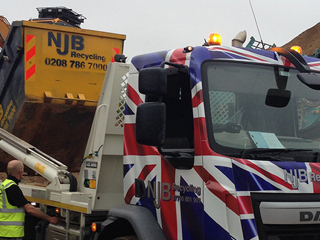 Top skip hire prices in Esher – average skip hire prices – don’t have to cost the earth. 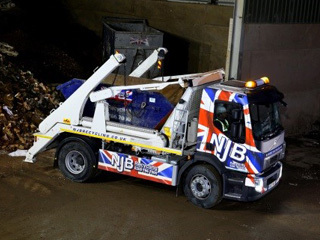 Local skip cost can vary if you hire a skip for a day, the same day, or if you need small, mini, midi, large or RoRo rubbish skip services – but NJB Recycling are a reliable and low cost company that’s always up front on costs and concerns. The best rates and best prices to rent a skip in Esher are here – local skip hire prices don’t need to be costly – why not call us for our full list of skip sizes and prices today? 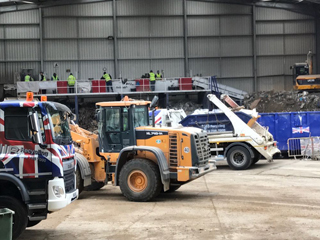 Small skip prices and mini skip prices can vary – for local commercial and domestic recycling, you should never have to pay more for hiring the best in dump support. 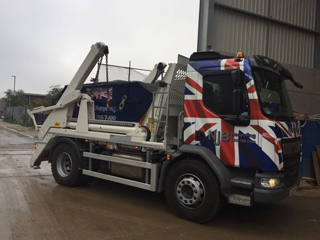 Need skip bins, skip bags or a dedicated skip lorry in Esher or further afield in London, Surrey, South West or South East areas? Looking for affordable prices and same day skip hire? Let us offer you both – and what’s more, all you need to do is either call or book online with us. Budget skips come in all shapes and sizes – and what’s more, we take genuine care to offer you a reliable service that no other skip hire company in Esher can. 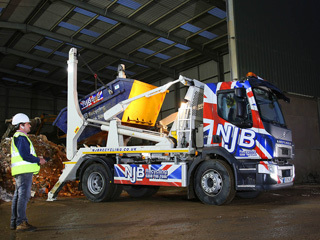 Rent a skip with NJB Recycling and your collection, your clearance, your disposal and removal needs are catered for – from house to business and beyond. Hire a skip for a day from us to pick up all your junk and trash. 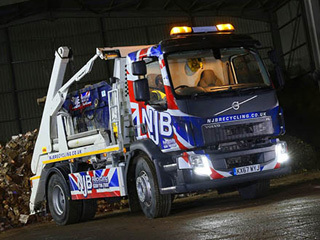 Small skip hire and more – our vehicles will support you. 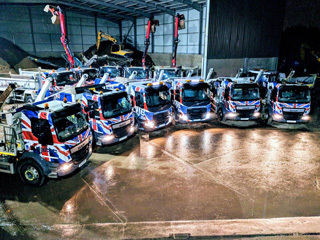 Rubbish skip rental in Esher doesn’t need to be complex or costly – let’s sort you out with affordable rates and skip hire cost you won’t find elsewhere in the region. 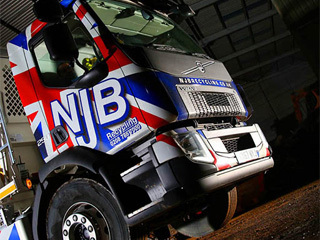 Call NJB Recycling today on 02087867000 or book online with us whenever you’re ready. Same day skip services are available in your area, too! Get in touch for skip sizes prices and more.